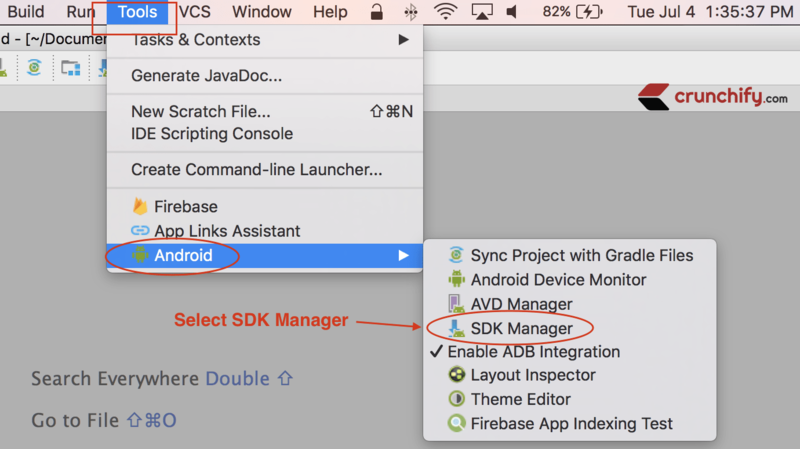 Are you getting Install NDK and sync project error in Android Studio? Well, I got it today while running my first HelloWorld Android Application in Android Studio. While clicking on above Install NDK and sync project link I also got below error. How to fix Gradle sync failed error? 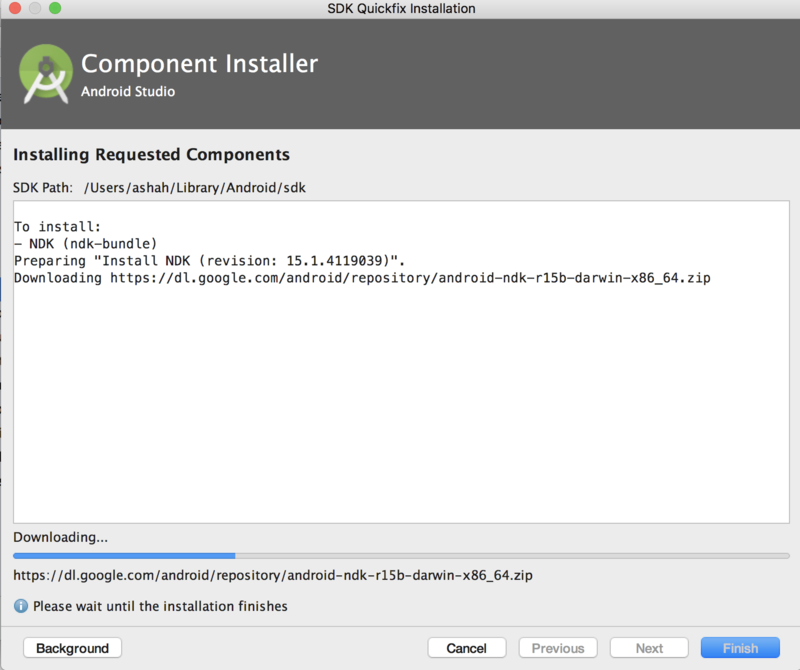 NDK is not configured issue in android studio may stop your android development progress. For me it took ~20 minutes to figure it out how to fix it. In order to fix this error please follow below steps and you should be good to go. By default NDK is un-selected. Click on checkbox to install it. Click on OK button and this action will install NDK on your computer. That’s it. 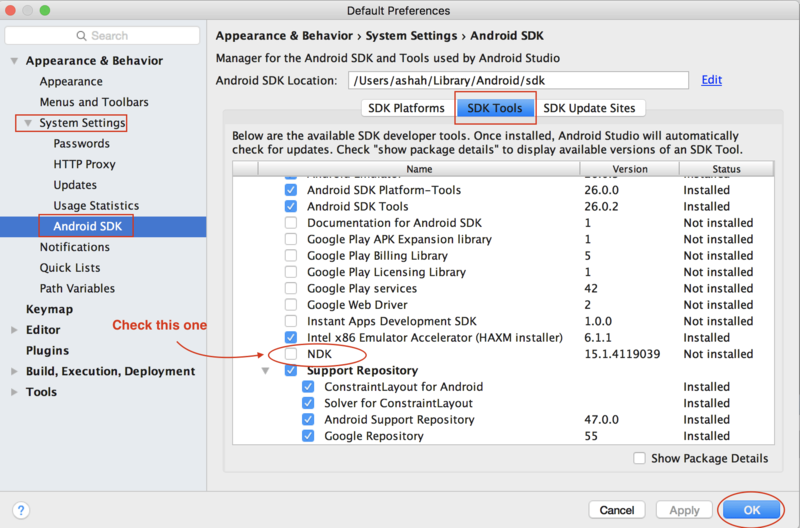 Hope this helps you fix NDK not configured Error in Android Studio.